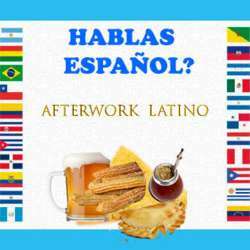 You must be a member of the Zurich Latin & Spanish Culture Group to attend this activity. Would you like to join this group? Te gustaria conocer gente latina o hispana?